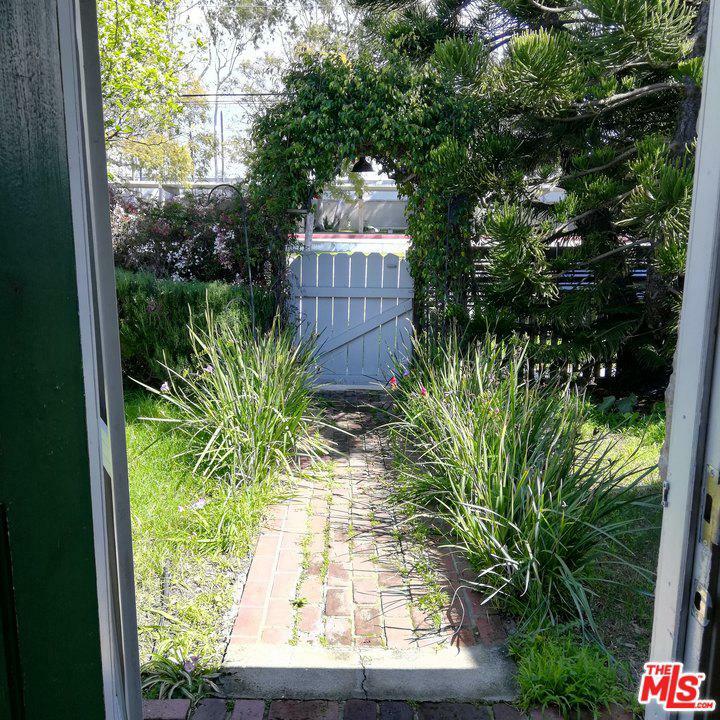 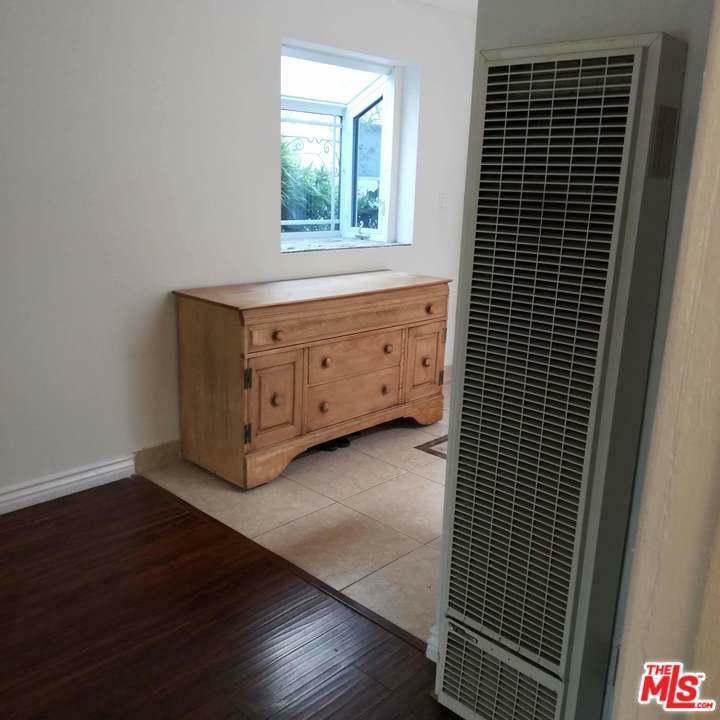 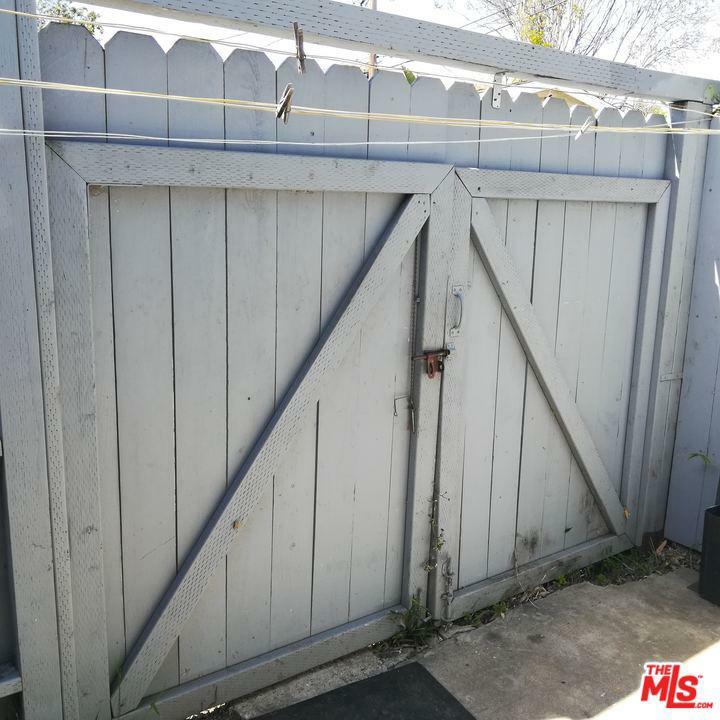 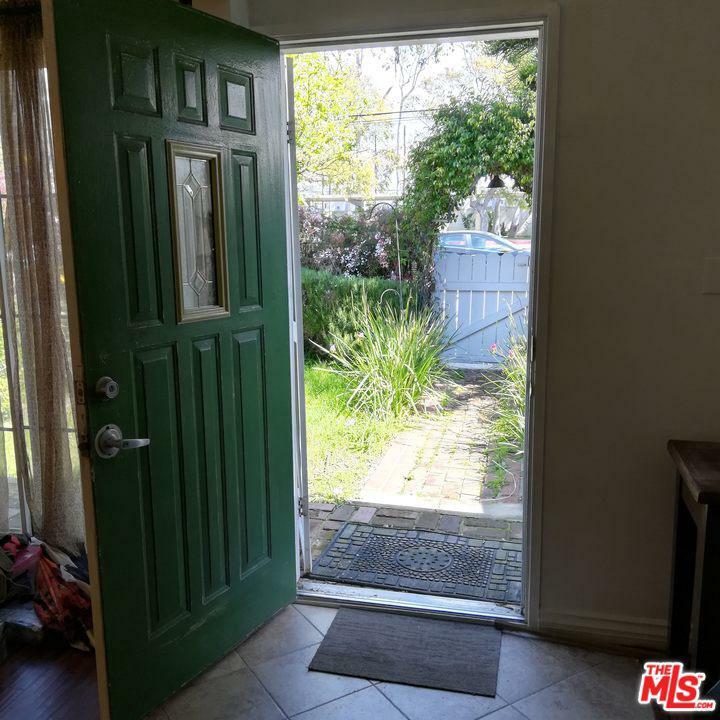 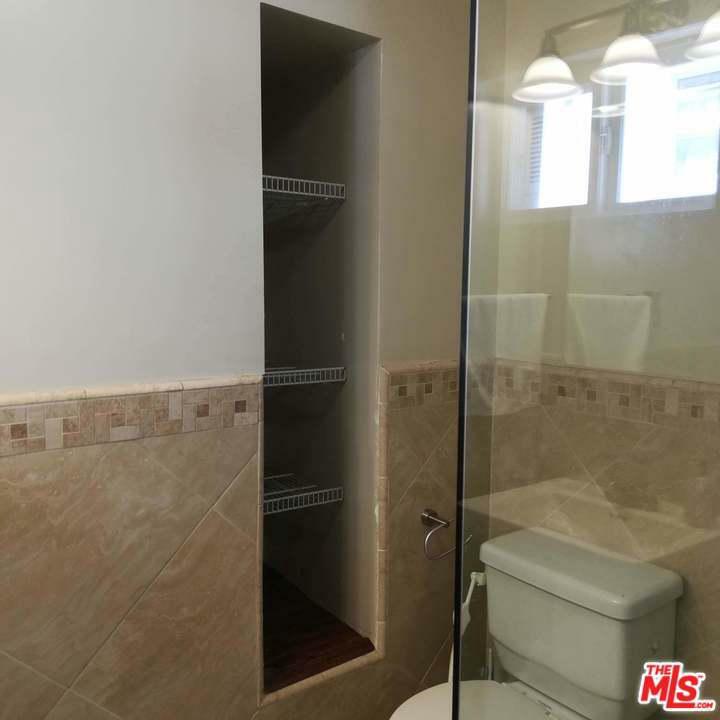 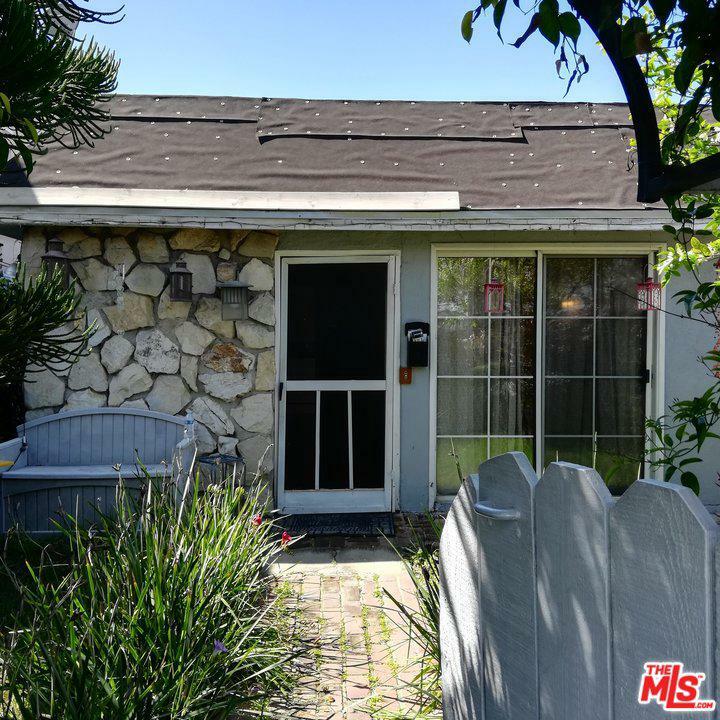 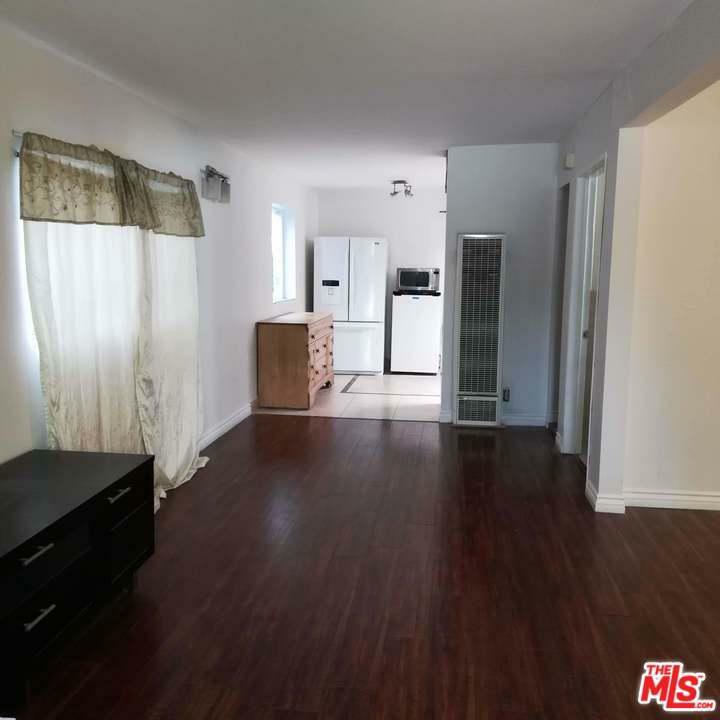 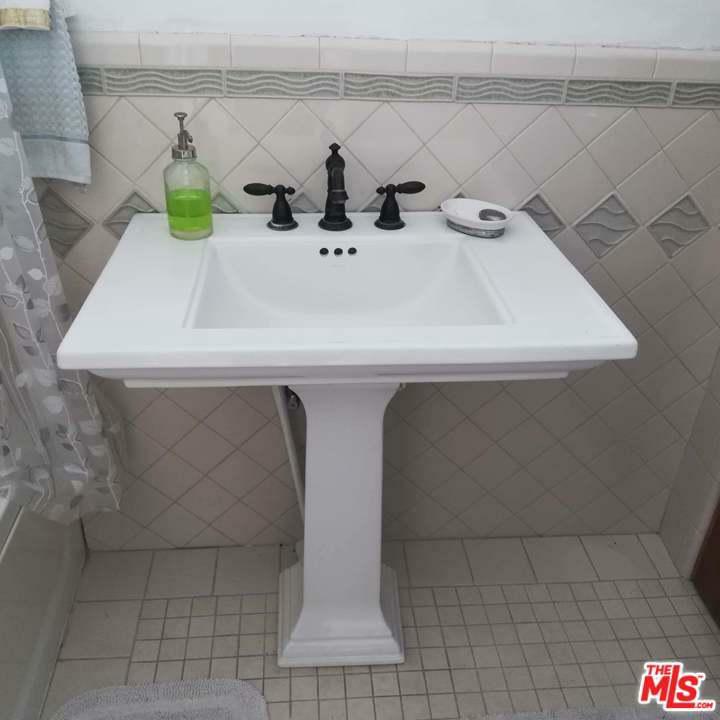 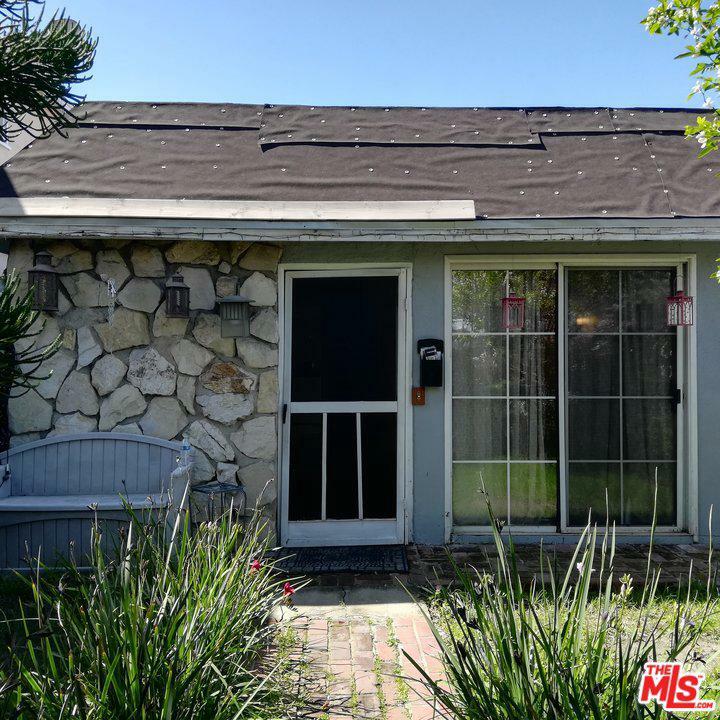 Lowest Priced home in Mar Vista! 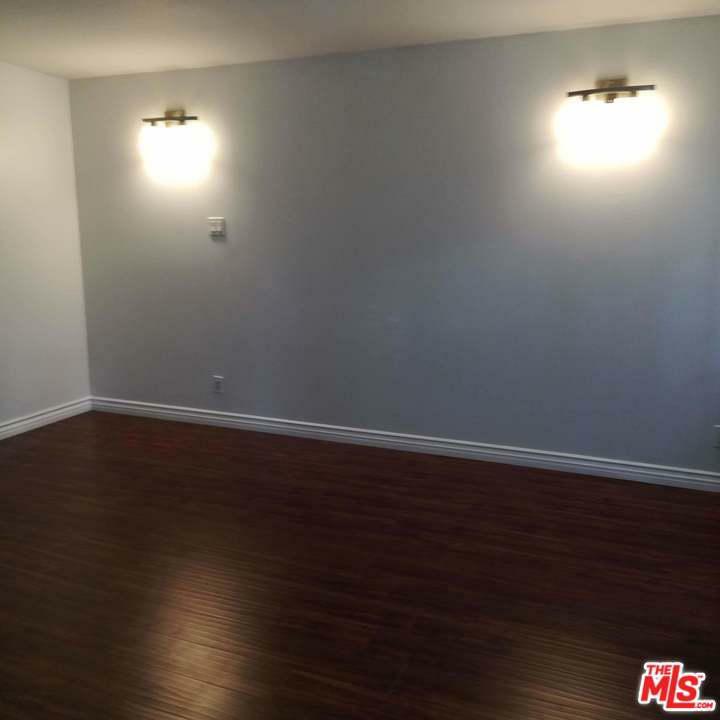 Perfect value add opportunity to create your own dream home! 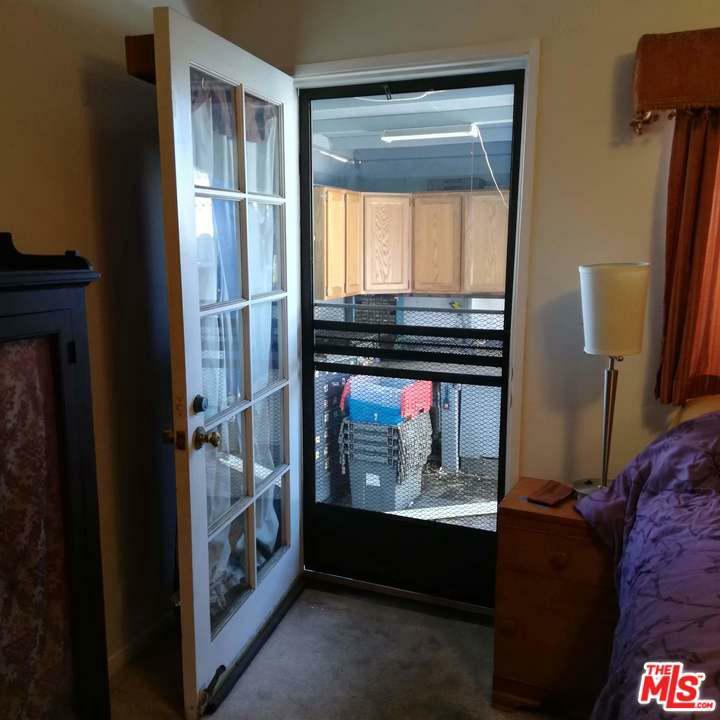 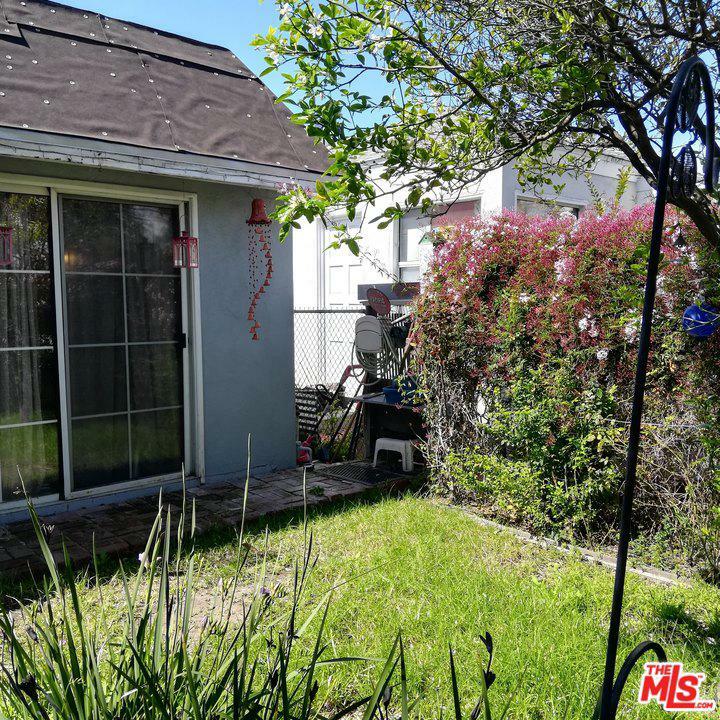 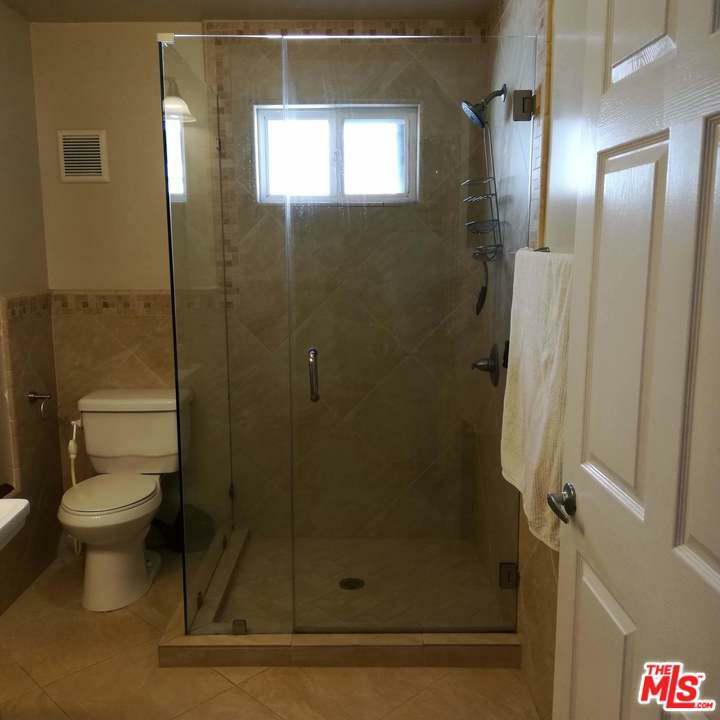 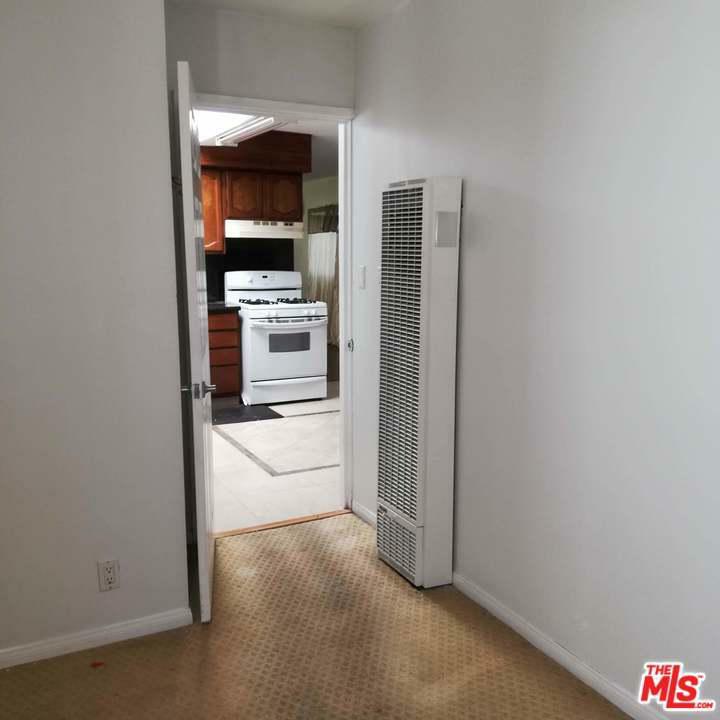 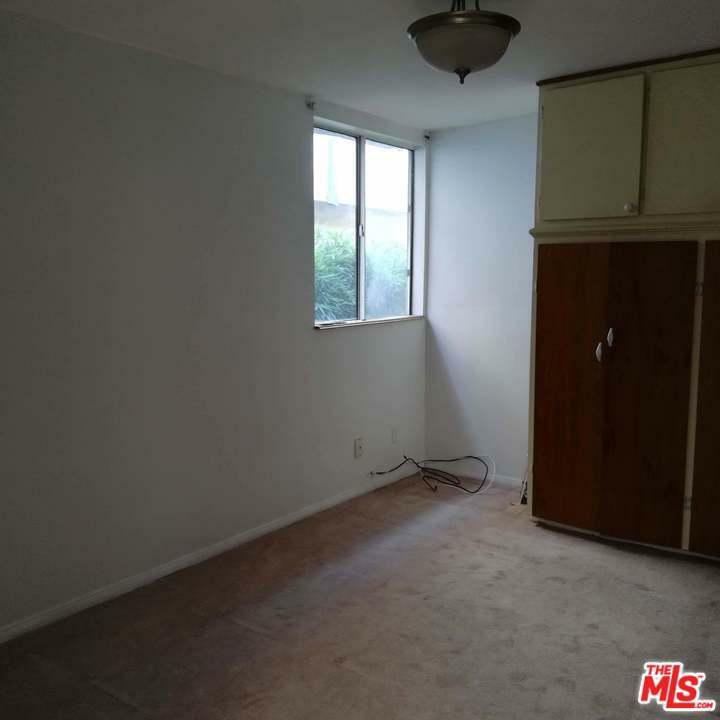 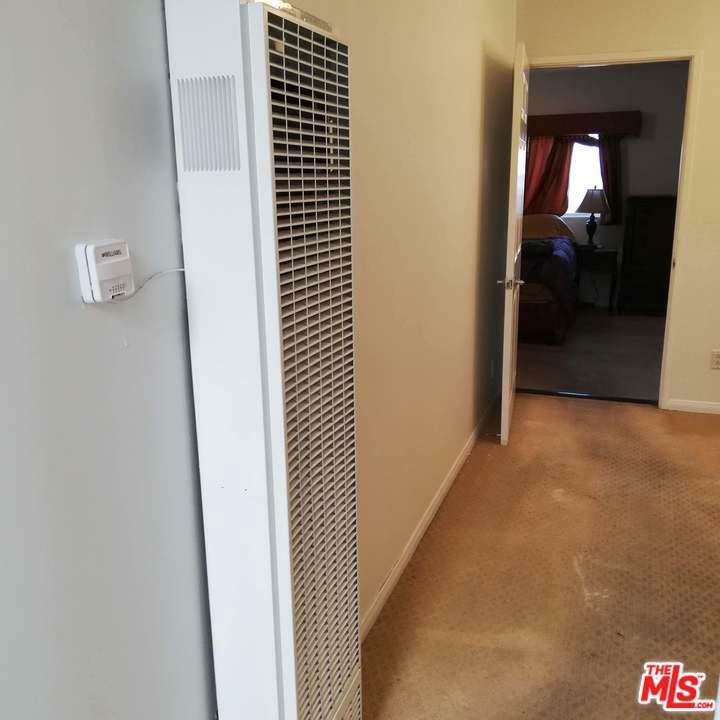 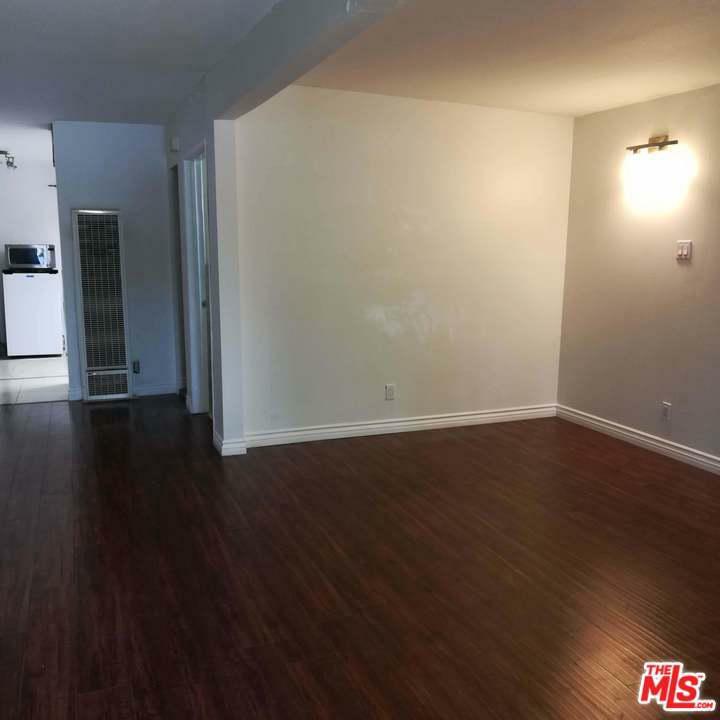 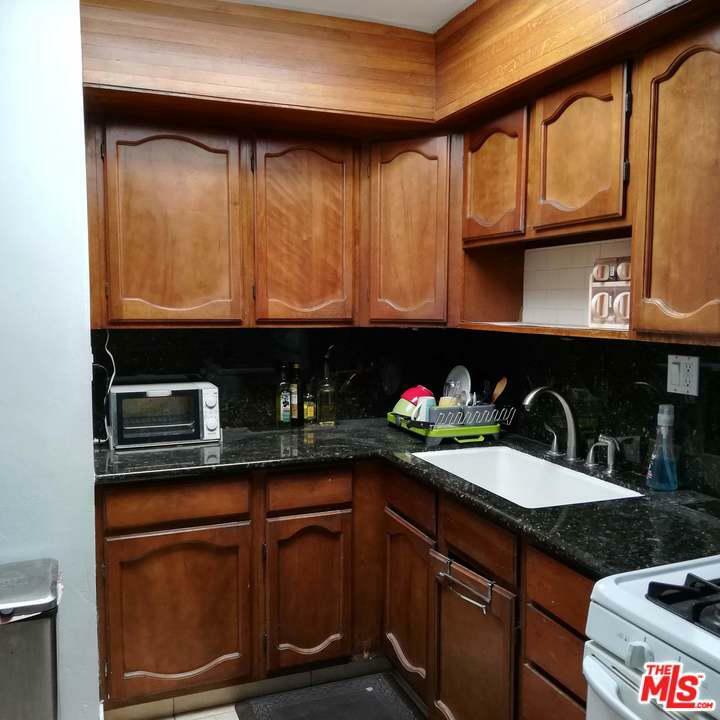 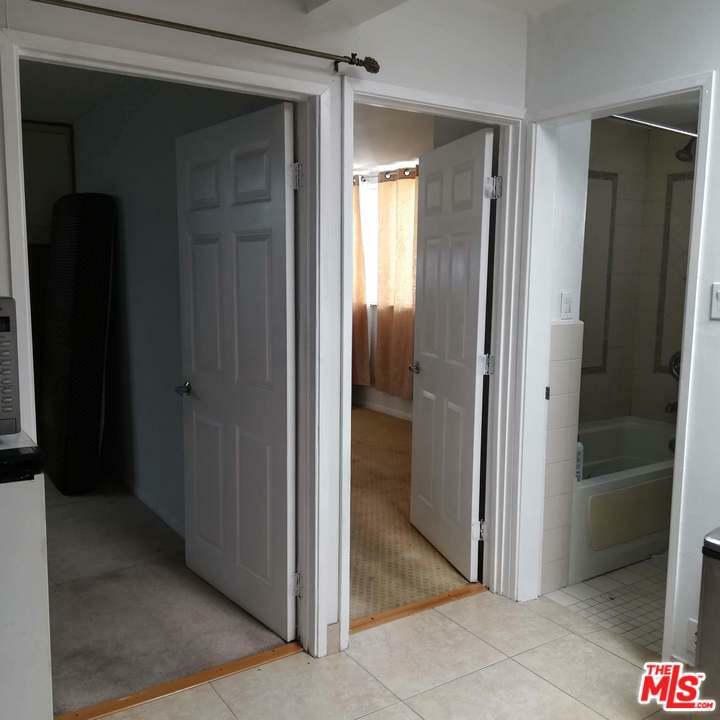 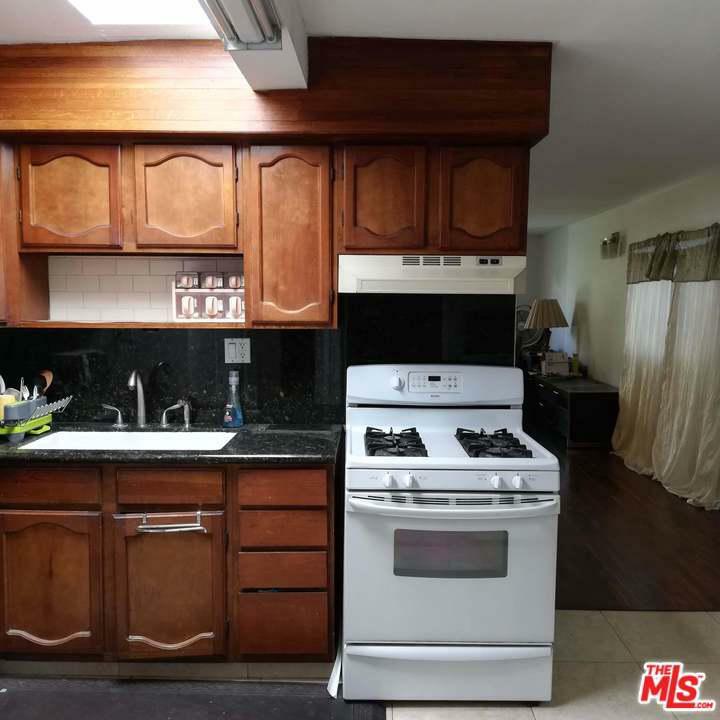 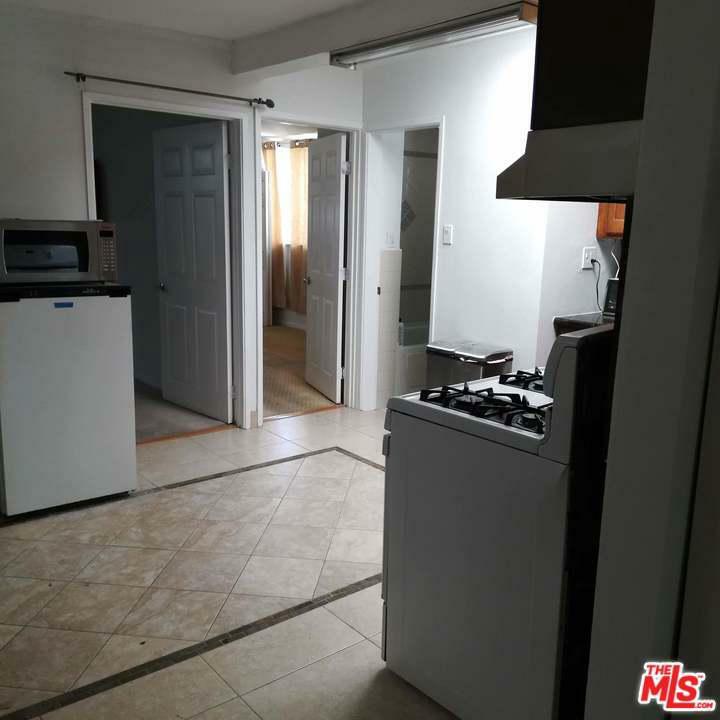 This 2 bedroom, 2 bathroom home is perfectly sized and priced well for buyers looking to get into the real estate market. 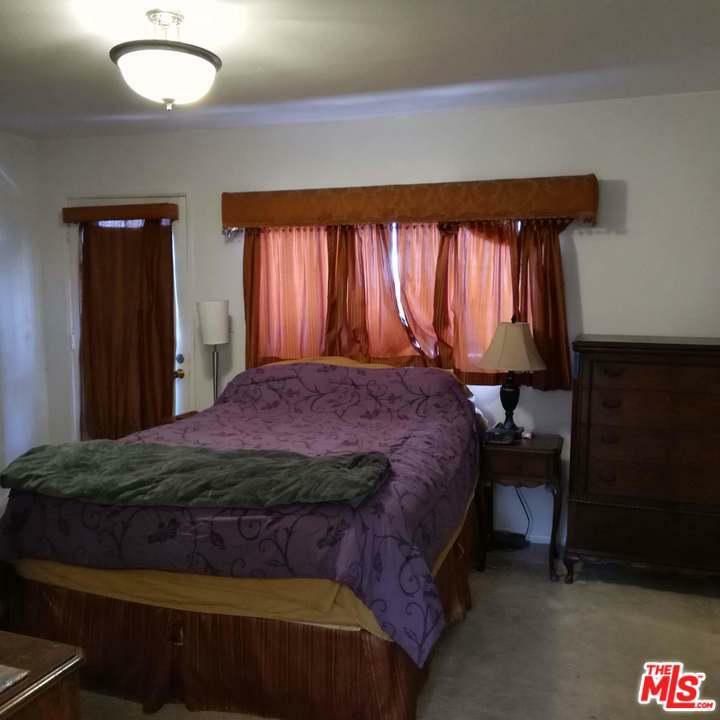 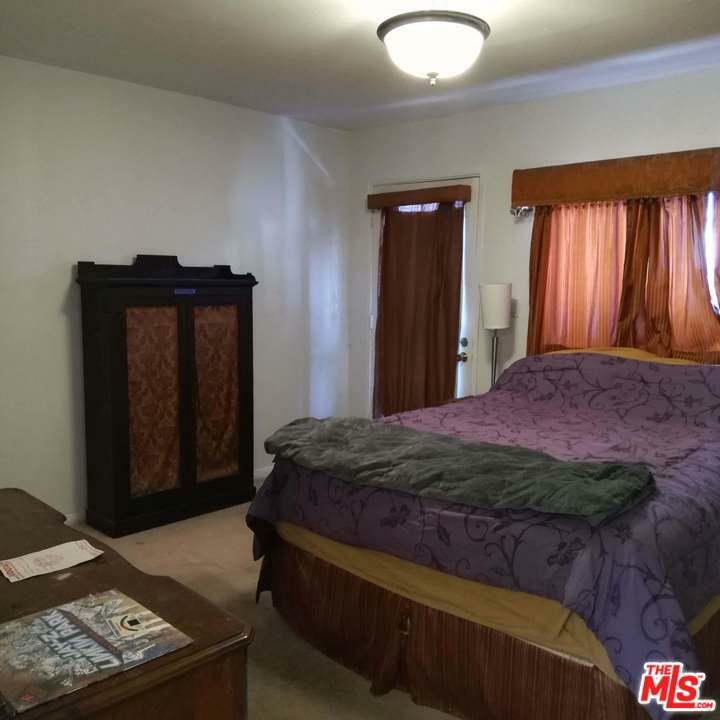 The property is walking distance to all the shops, restaurants, and public transportation on Washington Blvd. 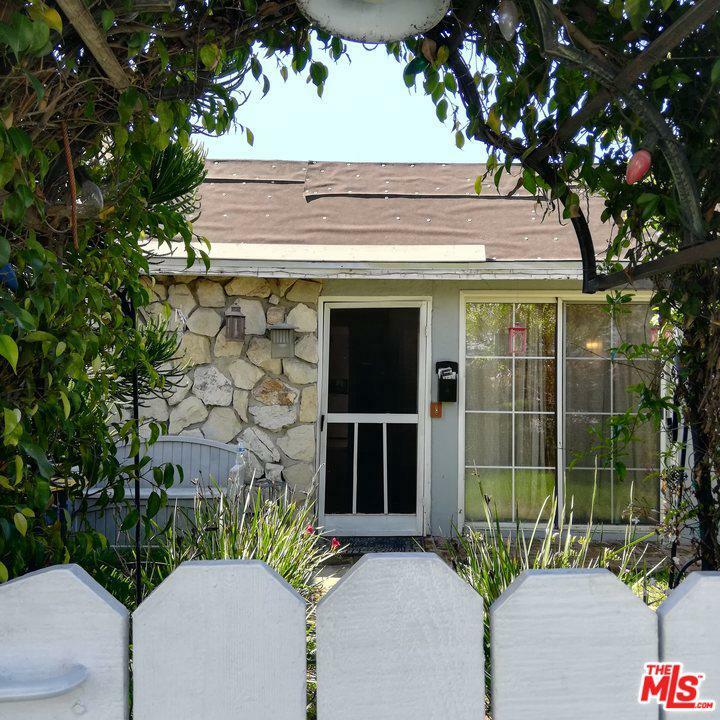 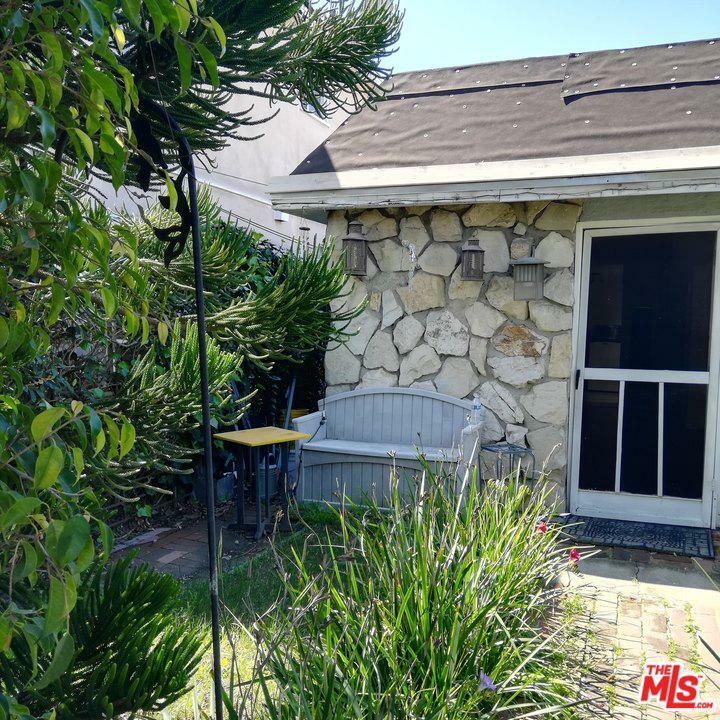 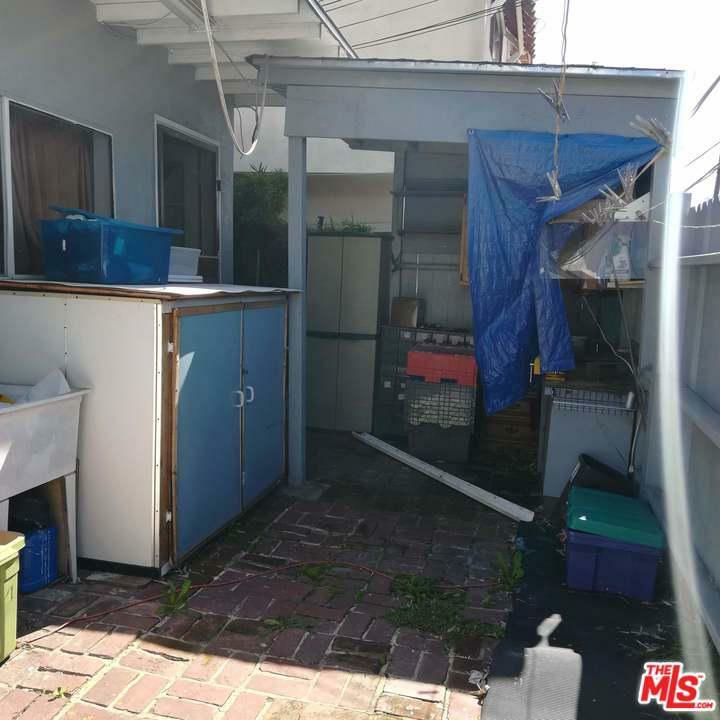 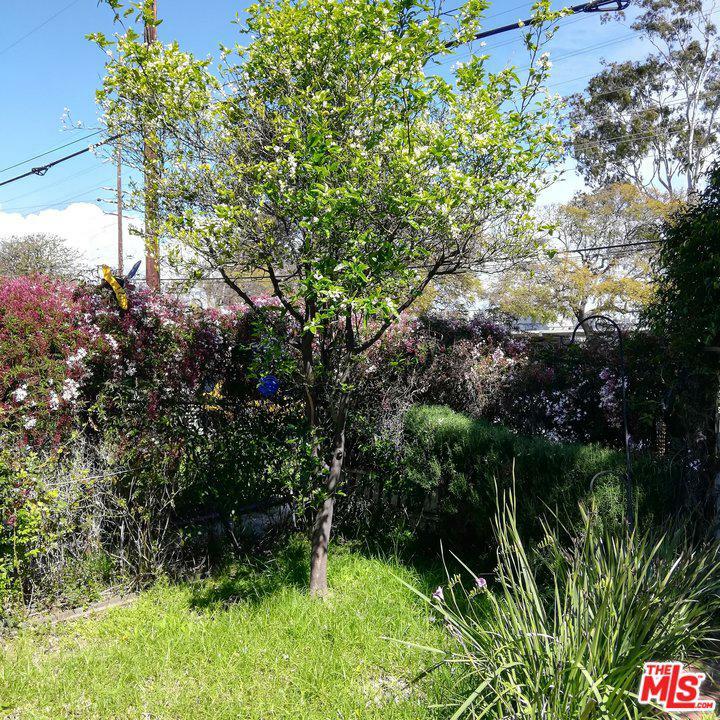 This centrally located property is minutes from Culver City, Marina Del Rey, Venice and the 405 Freeway.